We had an amazing experience working with Jennifer. She’s such a creative photographer! Her work exceeded my expectations! Jennifer did my daughter’s senior photos and then a professional business headshot for myself. Both experiences were amazing. Her finished product was delivered timely and beautifully presented. Strongly recommend. My family and I have had 3 photo shoots with Jennifer, and each one has been a great experience! We love the pictures and she’s a joy to work with! I recommend her to anyone who is looking for an experienced, professional photographer! Jennifer was wonderful to work with! We won a session with her at an event, and she made our family picture session a wonderful experience! We would definitely use her again. 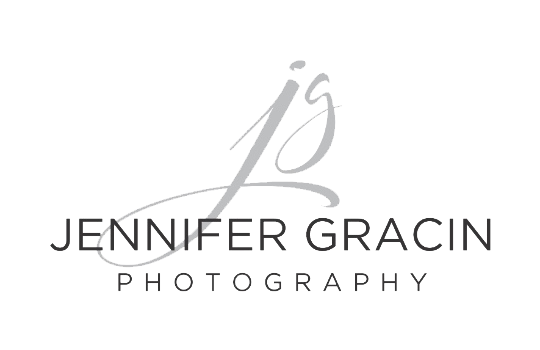 Jennifer was exceptional with her communication and suggestions prior to the session, patience and great ideas during the session, and kindness when we went to select our pictures. Once the prints arrived, I was thrilled with her editing and overall work. We will cherish these family pictures for years to come.